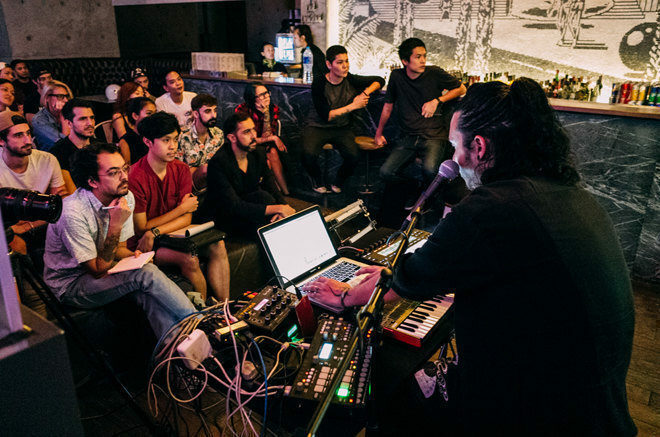 Last month saw Bangkok’s latest and greatest electronic music institution Beam partner up with Collect/Save on the first collective masterclass series that will see monthly international DJs and producers give lectures and interactive workshops on music production. 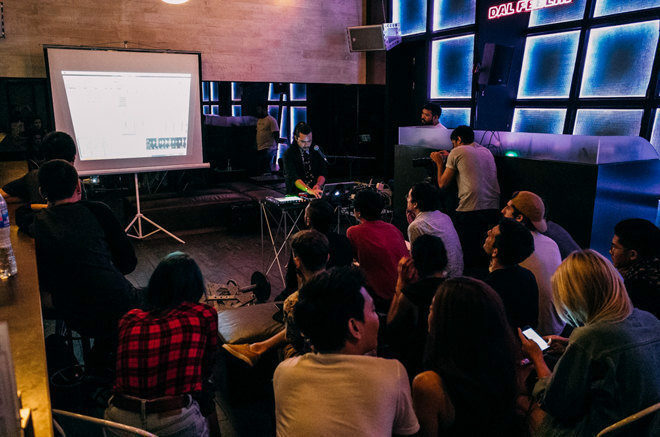 The first event saw Eric Volta, a true master in the world of electronic music production, descend upon Bangkok and lead the inaugural class through a series of steps aimed to help aspiring producers compile music using Ableton Live in the same way that it enabled him to create music like in one of 2013’s most played tracks ‘Love Your Illusion’. In fact, the event coincided with the start of Volta’s own Think FWD series, which will see him taking such classes worldwide. The theme of the hour-long class was ‘how to make sure your music has the right dynamics and making sure things move’ and Volta demonstrated this by walking the audience through the creation of a track. 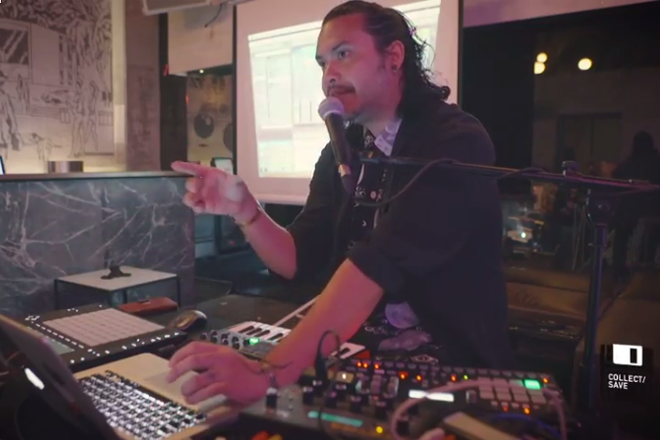 He also talked about the creative aspects of music production as well as hosted a Q&A at the end. We’ve broken down the class below to help you zero in on any one tip you might be after and the full video is at the bottom. Beam will host the second class of the series with Stefano Ritteri (Dirtybird, Defected, Get Physical) on July 30th. While free, the event does require registration and space is limited. Find all details on the event page here. 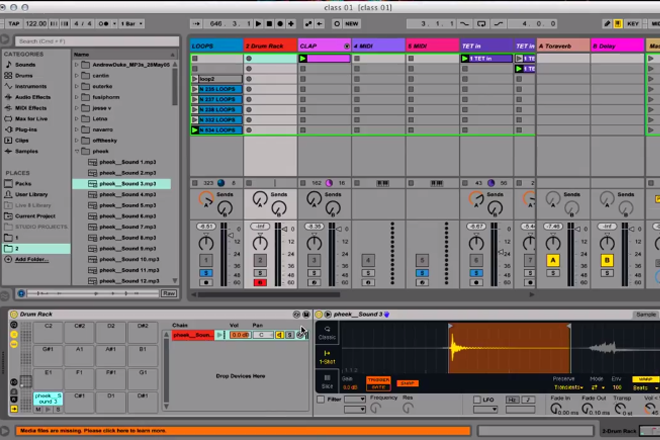 Here Volta demonstrates using drum rack together with random samples to create random drum hits. He also uses LFO on the drum rack to keep every hit sounding more lively and unique. 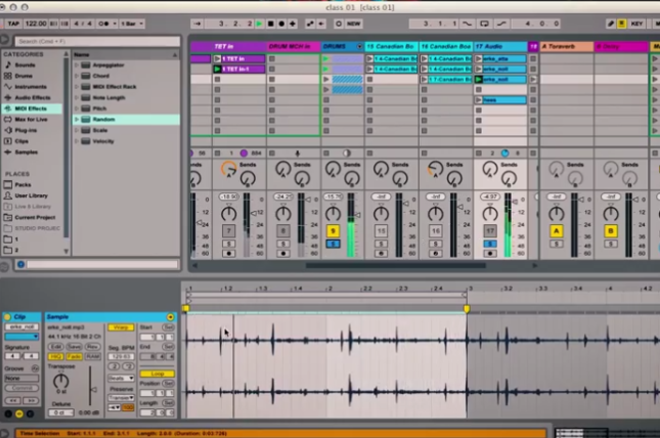 Finally, he uses the drum rack together with the arpeggiator to create even more random hits. 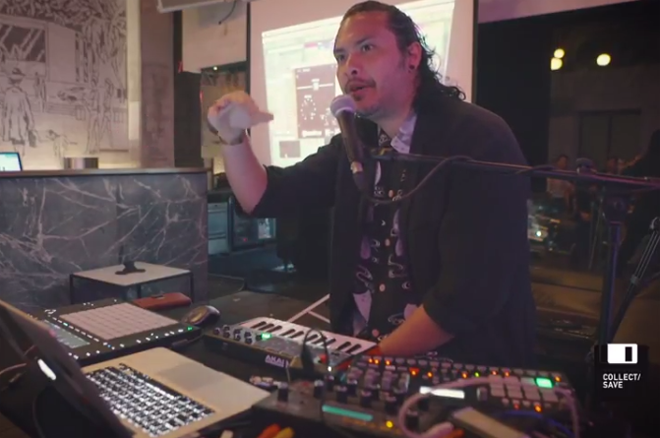 Here Volta shows how to use Found Sounds that were previously recorded and he plays with the texture, grain size and more to make the sample interesting and unique. 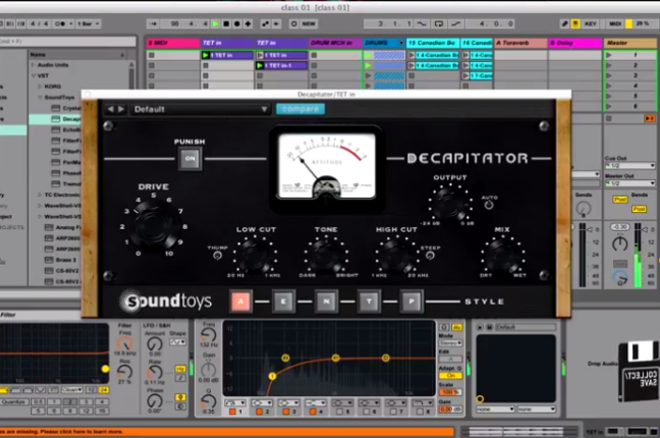 In Volta's third tip, he illustrates the use of 'Sound Toys' to change the behavior of samples or sounds by simply experimenting and changing the characters of those sounds. 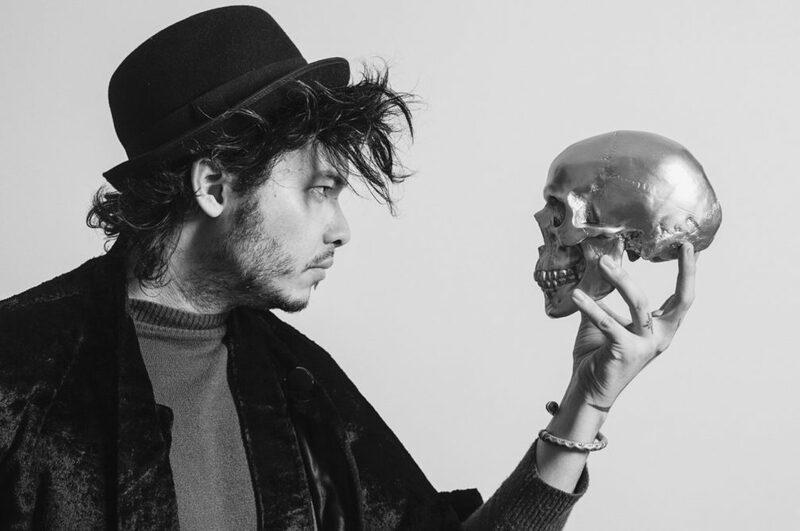 Step four sees Volta adding distortion to sounds which sees sound waves and harmonies become distorted. Adding just a little will make the waves vibrate and the result becomes more lively and organic. 5. "Random makes it more interesting"
Volta spends some time discussing the importance of keeping thing random, saying that everything should randomly change (loops, etc) because our brain will ignore constant sounds. When we can make things trigger randomly, it will trick the brain into thinking as if it’s a fresh new sound and the track won’t become boring. Here Volta discusses using track delays when a swing effect is created, which makes the groove more organic. The track that was being produced was based on 8 bar 4/4 beats but the melodies were not based on 8 bars, rather things introduced randomly, which keeps it more interesting and obscure. And finally Volta answers questions from the audience. Check out the full class below. And relive the magic of 2013 below.